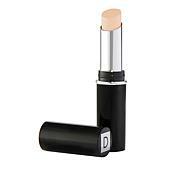 Powder-to-cream color corrector that neutralizes while smoothing the look of skin. Shake powder onto back of hand. 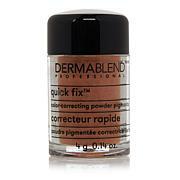 Blend to activate into a cream and apply onto targeted area. 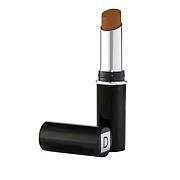 Apply desired foundation or concealer — no wait time needed. 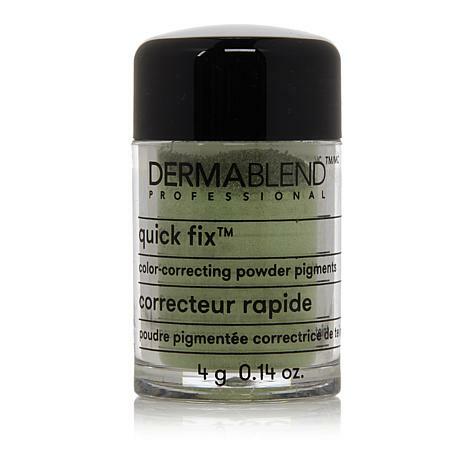 Ingredients: Glycerin, Propylene Glycol, Silica Silylate, Adipic Acid/Neopentyl Glycol Crosspolymer, Polymethylsilsesquioxane, Phenoxyethanol, Aluminum Hydroxide, Niacinamide, Tetrahexyldecyl Ascorbate, Tocopheryl Acetate, Phytic Acid, Aqua / Water / Eau. [+/- May Contain / Peut Contenir CI 77891 / Titanium Dioxide, CI 77491, CI 77492, CI77499 / Iron Oxides, CI 77288 / Chromium Oxide Greens, CI 19140 / Yellow 5 Lake, CI 42090 / Blue 1 Lake]. It really works. Love this. I have use this for almost three years.